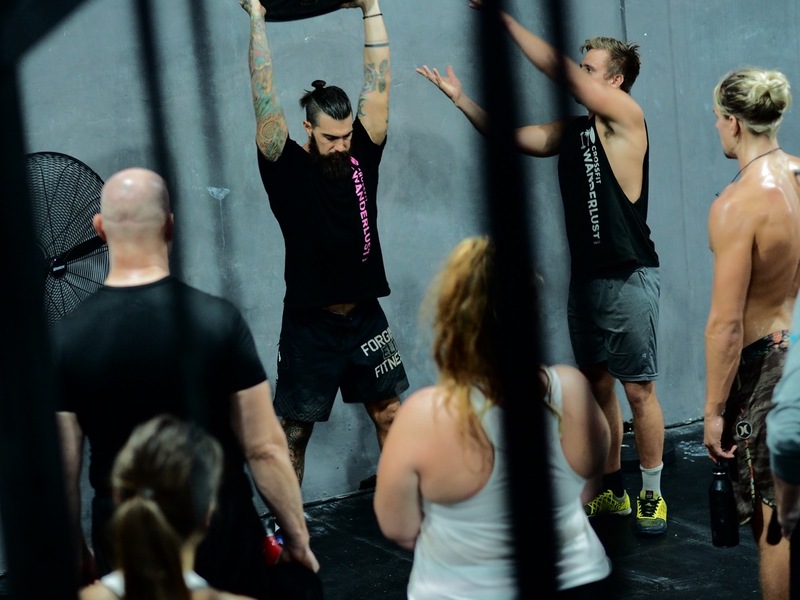 Wanderlust Fitness Retreats bases its fitness adventure programs in exciting Canggu, Bali. 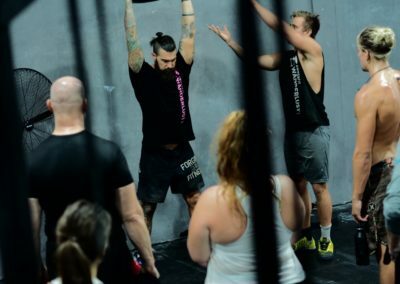 We create a one-week fully curated fitness adventure experience that combines intense workouts, wellness activities, and freedom to perform. We take care of arranging the perfect experience, so you can focus on fitness and wellness. 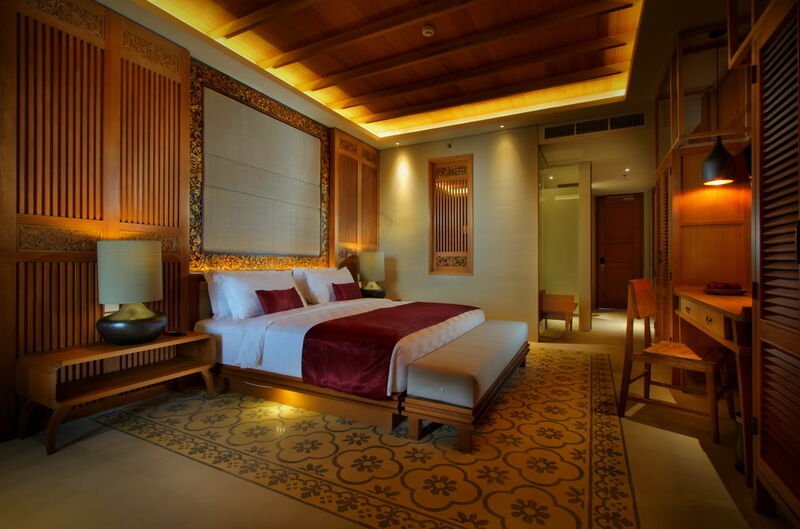 Your time on Bali will be spent beachside, which gives our fitness retreats a chilled out vibe. 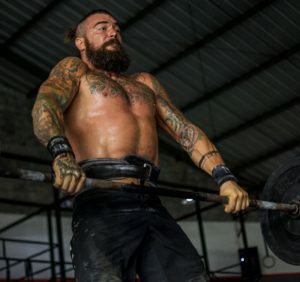 But we can’t promise the squats and sit-ups are any easier here. 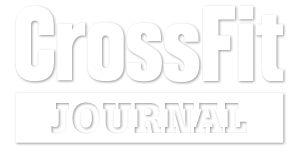 Two amazing CrossFit athletes in their own right, Dave and Tammi have combined forces to bring an epic fitness trip happening in the beautiful Bali, Indonesia. 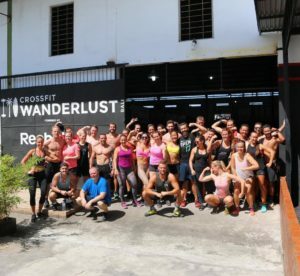 CrossFit Wanderlust is the largest and most equipped CrossFit gym in Bali. We are open 7 days a week so come join us for one of our group classes, private training lessons, or come use our rowers, spin bikes, weight lifting equipment and our gymnastics rack for open gym. Join us in our quest for building better humans.